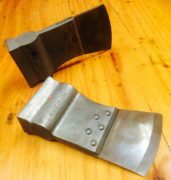 Fits Troop Tool or Dragon Swatter. Can be hand tacked on to firefighter’s pack. 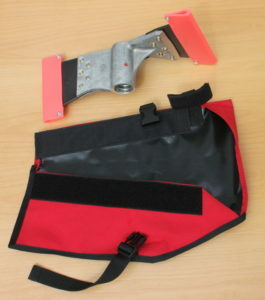 The Safety Pouch holds a Troop Tool head and keeps it out of the way when another tool head is in use. 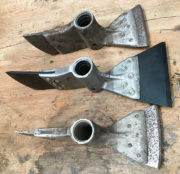 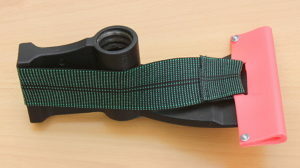 It safely holds the tools during transport, yet the Velcro release tab make’s the tools available for immediate use on a fire. 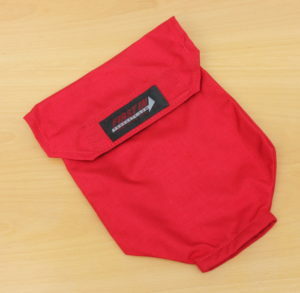 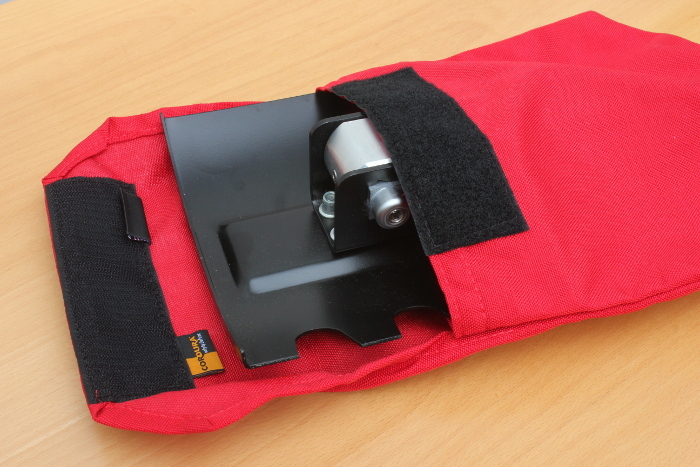 The Troop Tool Safety Pouch can be sewn onto the outside of a firefighter’s line pack.